All these activities cannot be explained easily in words and it is even harder to translate them into other languages. 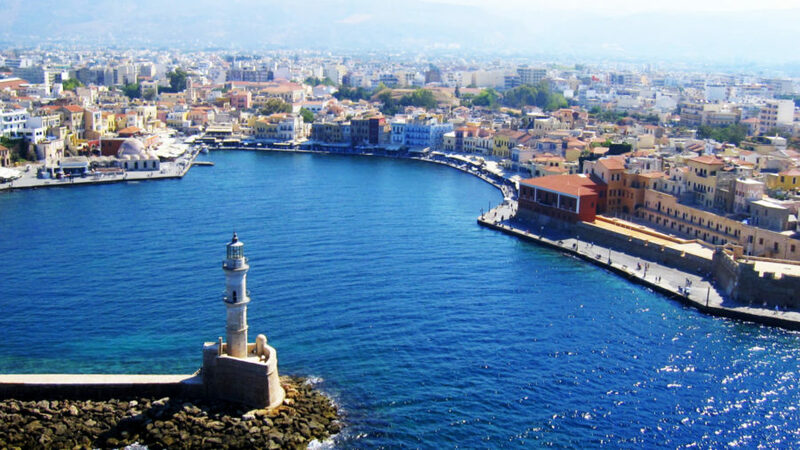 What GS Tours Chania though can guarantee every visitor is a memorable experience, something which is not easily achieved even if one has visited Crete many times. Through our programs and package deals the visitor can experience something unknown, yet truly real, and inaccessible to many but simultaneously so very beautiful. This is the genuine Cretan ‘product’ and this is exactly what Fabulous Crete has to offer. Explore the real Crete! Feel the real essence of Crete!